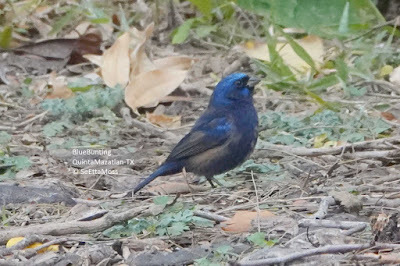 This rarity has been seen at Quinta Mazatlan Birding Center in McAllen,TX for just under a month. 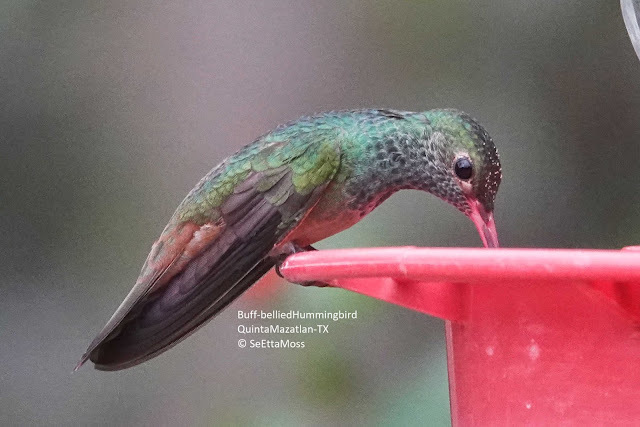 This species is not seen every year in the Rio Grande Valley and was last found in 2016 at Frontera Audubon where I got a number of photos and some video too. I The first time I went to look for it I missed it by about 30 seconds, the birder said there it is but it was out of sight when I got there. I have looked for it a number of times and finally saw late this afternoon.